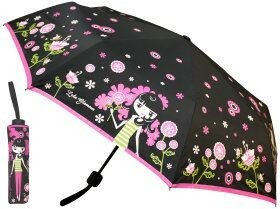 The grooviest brolly on the market! 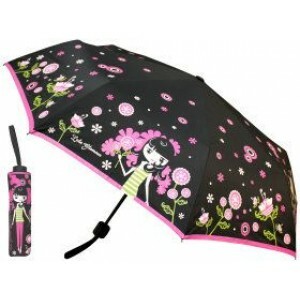 Catch eyes as well as rain with this stunning 97cm brollly in Polyester! Stand out from the crowd and be dry! !